Bee Token is Airbnb on the Blockchain. We are a seasoned team of former employees from Uber and Google reimagining the sharing economy. Our $15 million funded blockchain and cryptocurrency startup is looking to disrupt the space by building Beenest, a decentralized home sharing platform on the Ethereum blockchain. Beenest incentivizes hosts to earn passive tokens through our real-world mining process and guests are charged 0% commission through our BEE token. 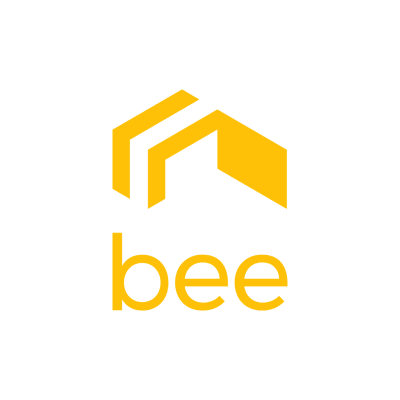 Bee Token is looking for a hands-on marketing associate to communicate our vision and drive user engagement across social channels. Your role will be a mix of writing blogposts, creating visual content, and actively engaging with social influencers online.